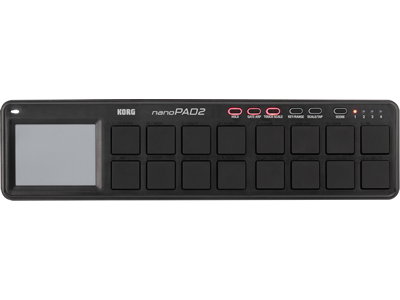 The lineup of KORG USB-MIDI controllers has been expanded to include the taktile and the TRITON taktile controllers. 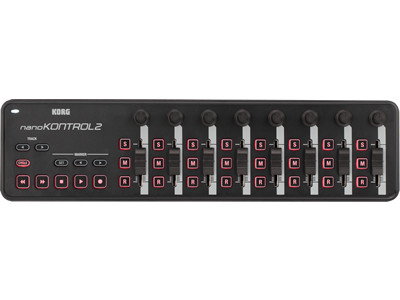 One of the great benefits about the KORG USB-MIDI controller series is the generous array of bundled software that’s included with your product. 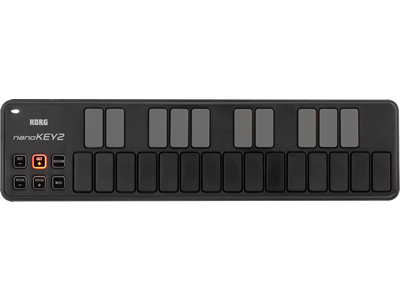 The "Digital Synsations" software synthesizer package by UVI is now available on KORG LICENSE CENTER.COM for free download! 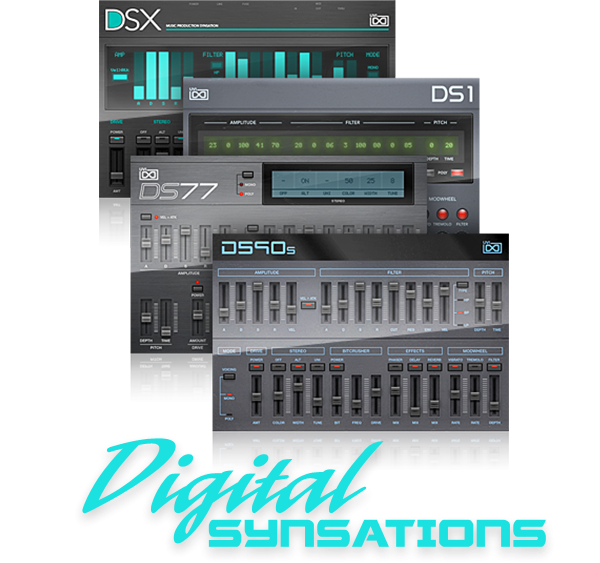 The “Digital Synsations” package includes four classic digital synthesizers from the late &apos;80s and early &apos;90s. 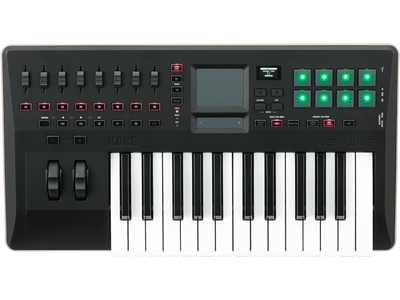 Get the most out of your music production with KORG controllers and the recently added “Digital Synsations” package and more! 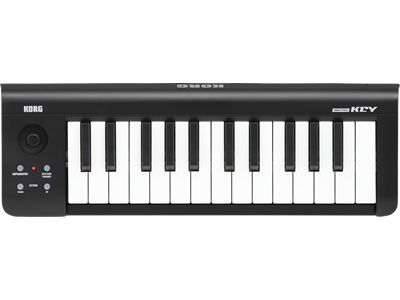 Home News Announcing the “Digital Synsations” software synthesizer package, available now at the KORG LICENSE CENTER!